Another entry-level affordable smartphone is set to make its appearance in the Indian market. 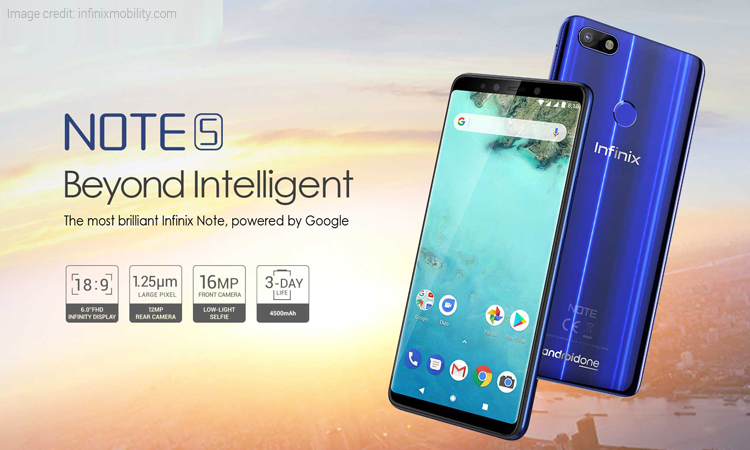 Hong-Kong based company Infinix launched the cheapest Android One smartphone in India called the Infinix Note 5, which is set to go on sale today at 12 PM. The smartphone will come with a price tag of Rs 9,999, making it the lowest priced Android One smartphone to buy in India. The smartphone will go in its first sale today at 12 PM, exclusively through Flipkart. As of now, the smartphone will be made available in Milan Black, Berlin Gray and Ice Blue colour variants. Additionally, the latest smartphone by Infinix will only be made available in the 3GB RAM variant. 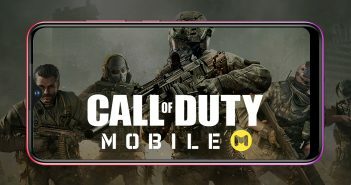 The smartphone comes with a 5.99-inch Full HD+ display with a screen resolution of 2160 x 1080 pixels and an aspect ratio of 18:9. The rear panel of this smartphone is made with a premium glass finish. It is fuelled by a MediaTek Helio P23 octa-core processor. On the storage front, it features 3GB of RAM and 32GB of internal storage. Additionally, the internal storage can be expanded up to 128GB with a MicroSD card. It is further fuelled by a powerful 4,500mAh battery with support for fast charging. The highlight of the smartphone is that it runs on the stock version of Android 8.1 Oreo. 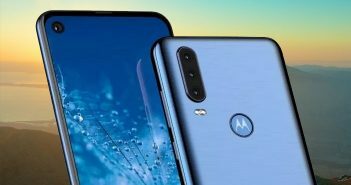 Interestingly, it might also be among the first few smartphones to receive the Android 9 pie update. 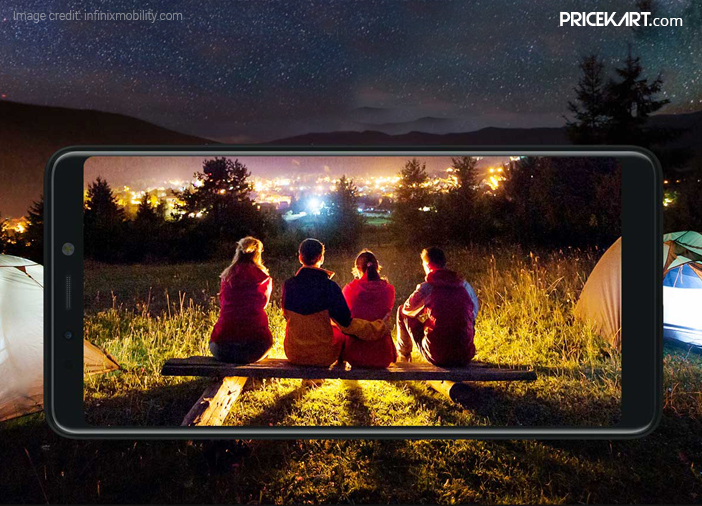 The camera specifications of the Infinix Note 5 include a 12-megapixel camera on the rear panel with a f/2.0 aperture. 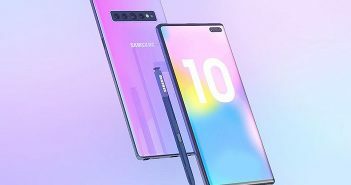 Similarly, on the front, the phone features a 16-megapixel selfie camera with a f/2.0 aperture. It is a selfie-centric smartphone like most of the latest smartphones these days. 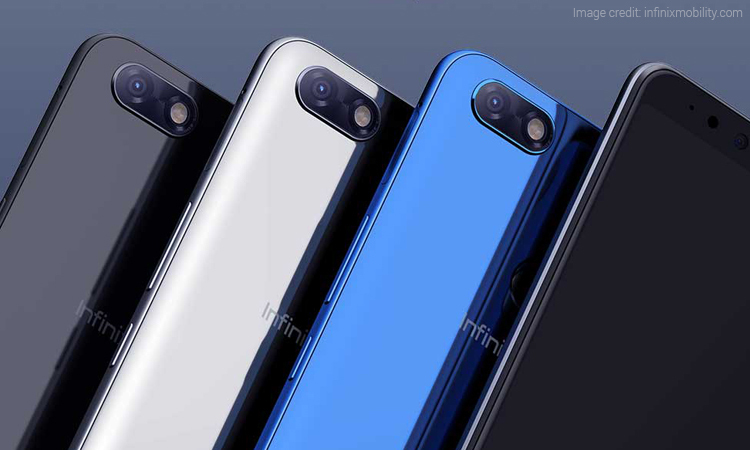 As for the connectivity, Infinix Note 5 supports Wi-Fi 802.11 a/b/g/n, Bluetooth V 4.2, 4G VoLTE connectivity, GPS and dual SIM card support.